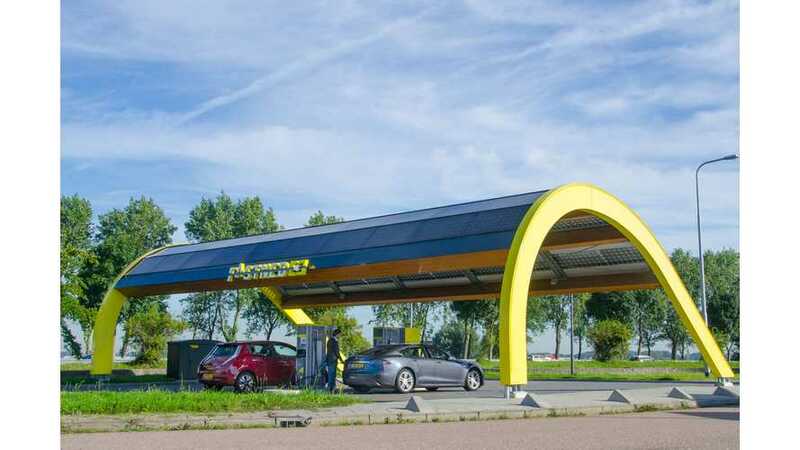 The recently announced Open Fast Charging Alliance has a goal of being"a premium network of fast chargers all over Europe". 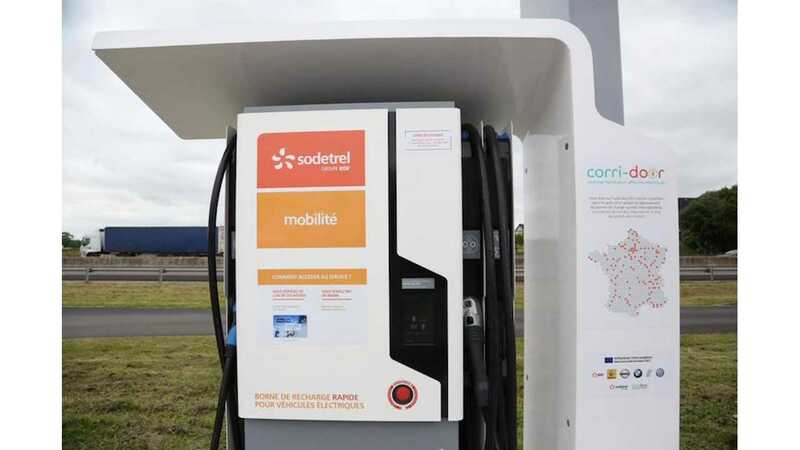 A roaming system between members is to be implemented within a year, at which point customers will be able to use more than 500 fast chargers in six countries, 24/7. "Together, the alliance members own and operate more than 500 fast chargers in 6 countries. They operate their networks according to high standards. This includes providing 24/7 customer service, and ensuring maximum network uptime. The alliance is open to other networks adhering to these standards. The alliance will focus on bilateral roaming agreements between these high quality networks by implementing open standards such as OCPI. The first implementations are planned within the year."